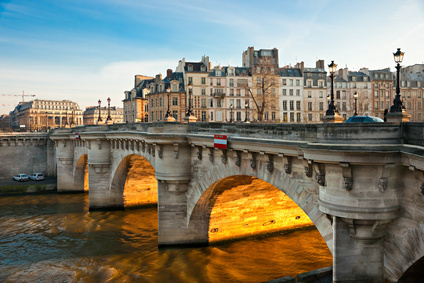 Discover the highlights of Paris on an interactive 4-hour tour with live guide, available as a private or small group option. Travel the streets by minibus, and see more than you would on a walking tour! 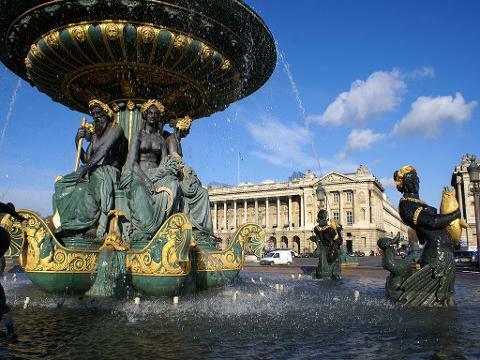 Meet your guide at the Opéra Garnier (Palais Garnier), and set off to explore the Latin Quarter, notable for the Sorbonne university campus and its bohemian vibe. 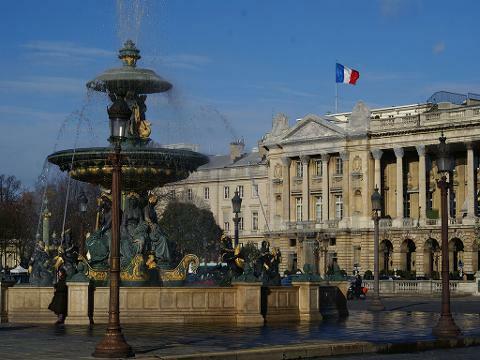 Pass the scenic Place du Châtelet and imposing Louvre Museum, as well as the Haussmann designed Place de l’ Opéra. Admire the triumphant Place Vendôme and the expansive Place de la Concorde at the end of the Champs-Élysées. See the iconic columns of La Madeleine, the complex of buildings of the Ecole Militaire, and the museums and monuments of Les Invalides. Experience the sidewalk café culture of St. Germain-des-Pres. Enjoy ample photo stops along the way. Then, continue with a walking tour of the Notre-Dame de Paris and Marais district, including the famous Place des Vosges. 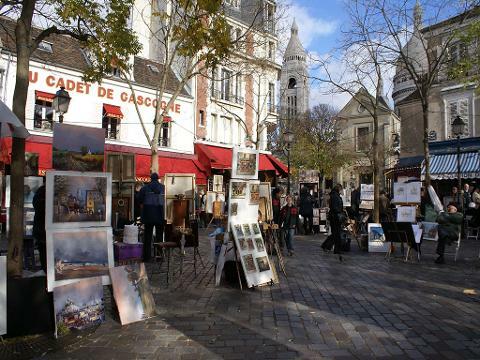 Transfer to artistic Montmartre for a walking tour of Place du Tertre. 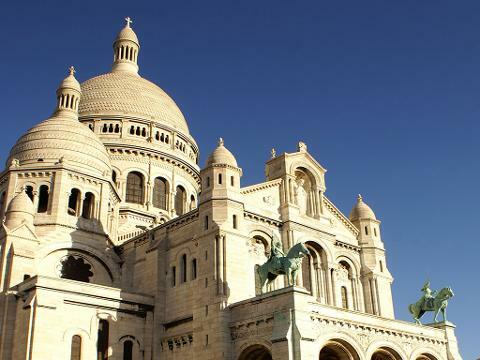 Watch the pavement artists at work, and look at the white, wedding-cake basilica of the Sacré Coeur. 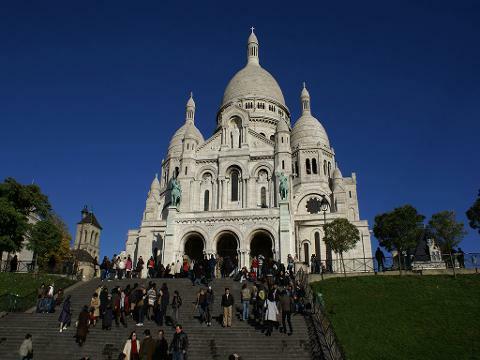 Drive back to the city center for a drop off at the foot of the Eiffel Tower. The tour ending at the Eiffel Tour .